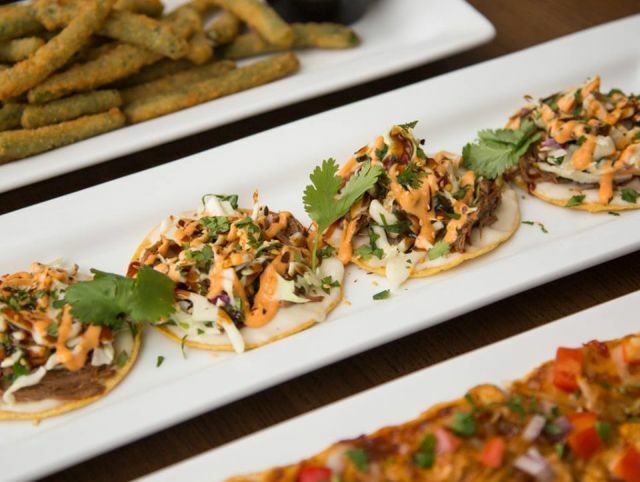 TGI Fridays once again is offering Endless Apps, where you can pick an appetizer and get unlimited refills on it for $10 per person. For an extra $2 per person, you also get Endless Choice where you can swap from a selection of appetizers for subsequent refills rather than be stuck with one choice. The deal is a pretty popular one at TGI Fridays. They've been running it several times a year since they introduced it back in 2014. This time around it's available through April 8, 2016 at participating TGI Fridays restaurants.